From the owner of Fishbar, William Tavares has quietly opened Ossington Stop last month, a snack bar near Dundas and Ossington. It’s all about comfort food, cheap drinks, and a kitchen open until 4am making it a prime late night destination at Dundas West. That silence is probably going to change on Thursday, July 17th when Ossington Stop offers “free lunch for all to enjoy” from noon to 5pm. Free choices will include Chicken n’ Waffles with honey garlic sauce, and Baked BBQ Side Ribs with “deep goodness” slaw. You will be able to try 3 of our delicious dishes at our FREE LUNCH on July 17th! Our Russian steamed bun, BBQ ribs and chicken n’ waffles! 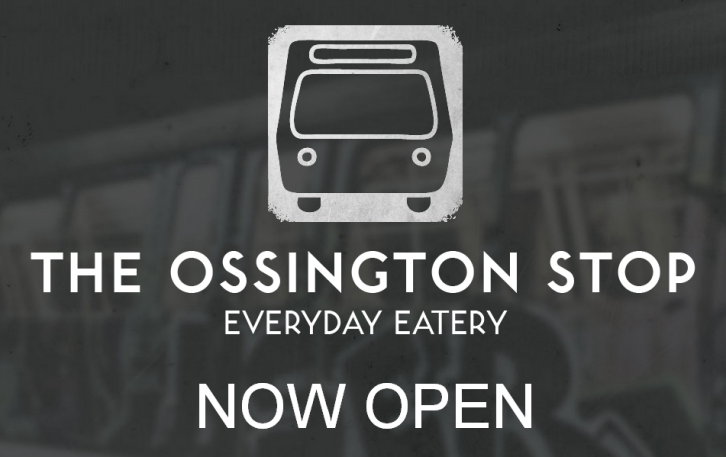 Ossington Stop is already officially open at 1164 Dundas Street West. The current hours are: Mondays – Closed; Sundays, Tuesdays, and Wednesdays – 12pm to 12am; Thursdays through Saturdays – 12pm to 4am.